Let’s find out the place of living of Aphrodite. She lived in the summit of Mount Olympus. She was one of the 12 Olympian gods who lived there. 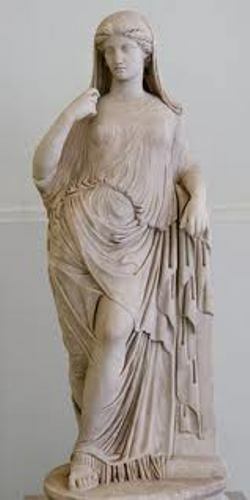 The Roman version of Aphrodite was Venus. It gives us the word venereal. In the Greek world, it gives use the word aphrodisiac. Eros was the god of love. He was the son of Aphrodite. 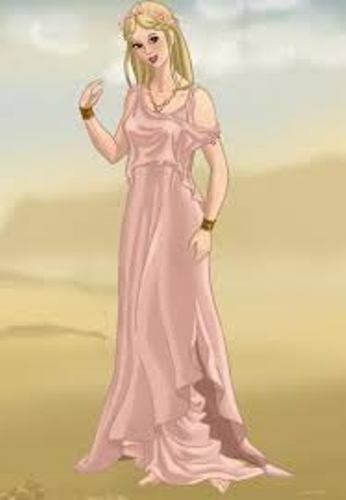 Aphrodite was the daughter of Zeus and Dione. Dione was the descendant of the Titans. Eros was the son of Aphrodite. This god was depicted carrying a hare. It was a symbol of the unquenchable desire. 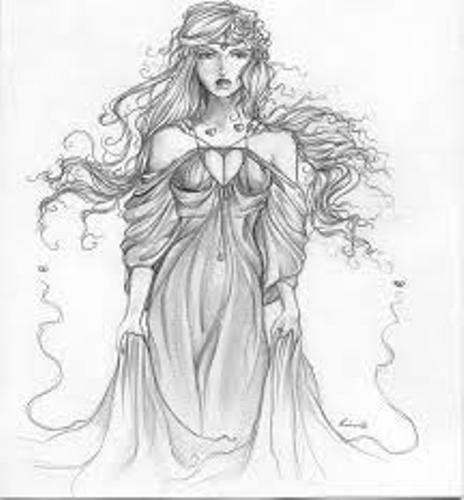 Aphrodite is famous due to her magnificent beauty. 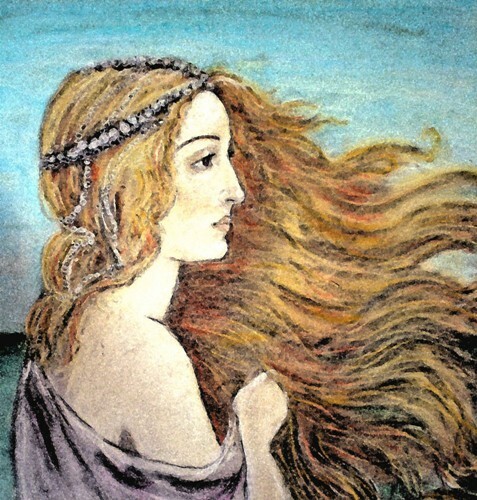 She was depicted of having the golden hair which reminded us with the setting sun. Her skin was whiter than the ivory. She also had blue eyes which reminded people with the summer sky. Ares was one of her lovers. There were several children that they had. Those were Anteros, Phobos, Harmonia, Deimos, Pothos, Himeros and Eros. It seems that there was a competition between Aphrodite and Athena. Both of them claimed to be the fairest goddess. The Prince of troy, Paris gave the title to Aphrodite which led into the Trojan War. Get facts about Achilles here. Hephaestus was the husband of Aphrodite. It was weird to know that both of them did not have any children together. However, both of them had children with their lovers. ‘Deception of Zeus’ was a Greek Myth in which Hera the queen of god asked a help from this goddess to make her beautiful. She wanted to seduce Zeus. Find another mythological character in facts about Agamemnon. Another legend stated that this goddess presented the spell to the wife of King Minos, Pasiphae to make her fall in love with the bull. Then she gave birth to a Minotaur. 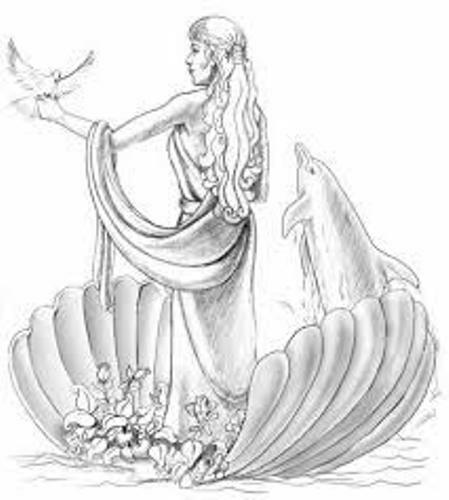 Do you have any opinion on facts about Aphrodite? Find out an interesting god of Egypt in Facts about Anubis. Anubis is one of the important Egyptian gods.